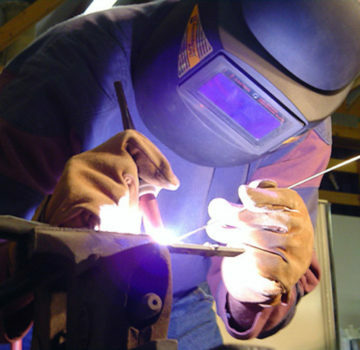 La Meccanica Industriale distinguishes itself in the quality of the workmanship, making its strength in the flexibility and in the speed. 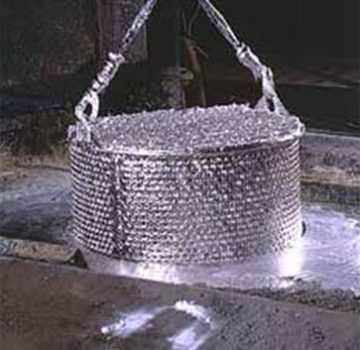 All processes are performed to the interior of the production cycle. 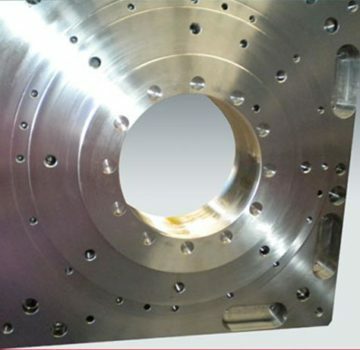 The company specializes in processing for removal of shavings with high-quality standards with dimensional tolerance range and very narrow geometric, in order of microns. 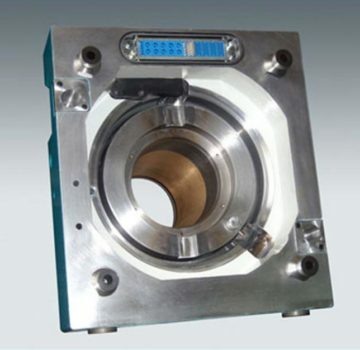 La Meccanica Industriale produces small to medium batches of high-tech products, at very competitive prices. 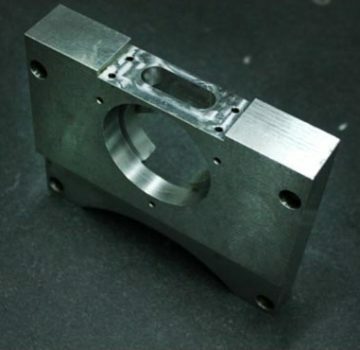 The team with decades of experience is also highly specialized in the production of unique pieces and small samples. 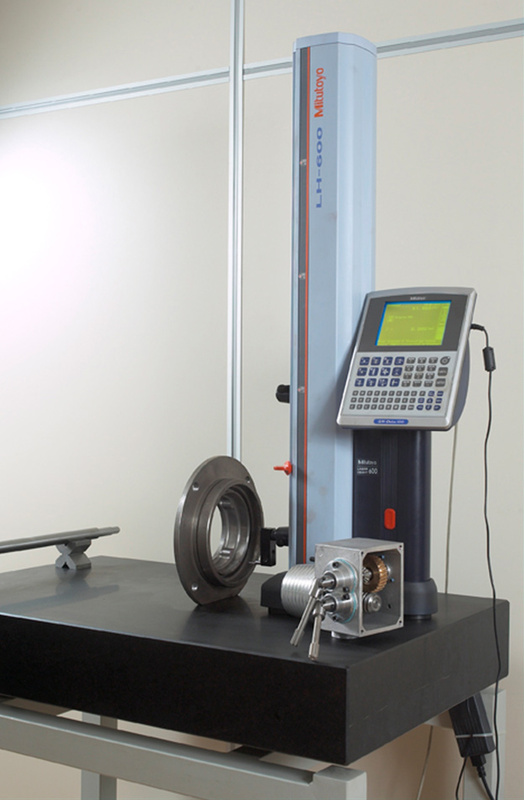 Response times, to all customer requirements, are very fast. 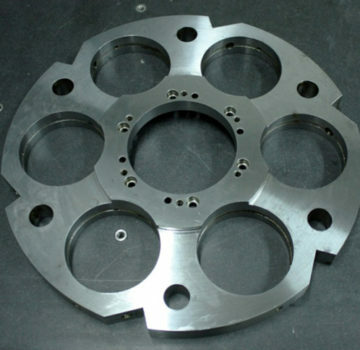 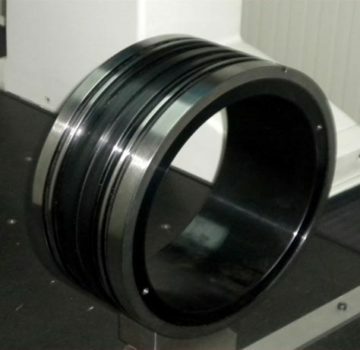 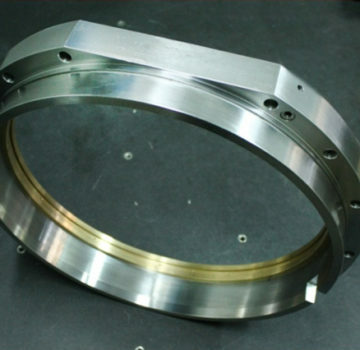 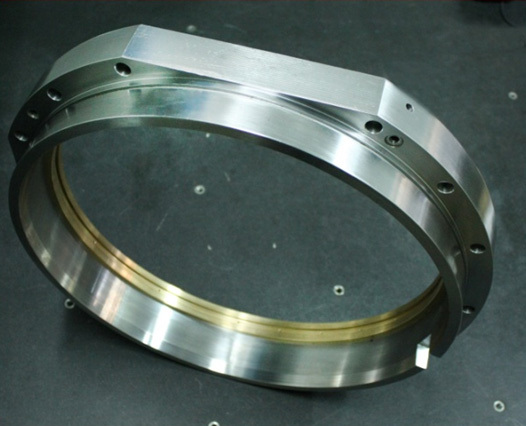 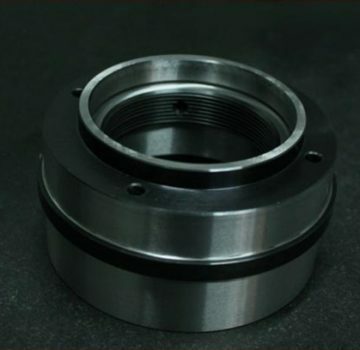 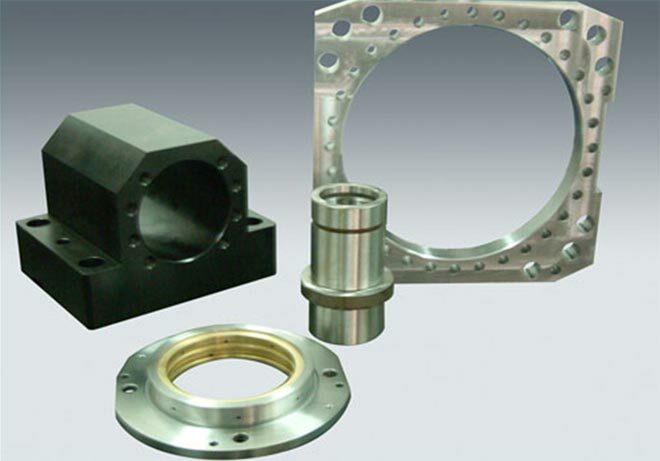 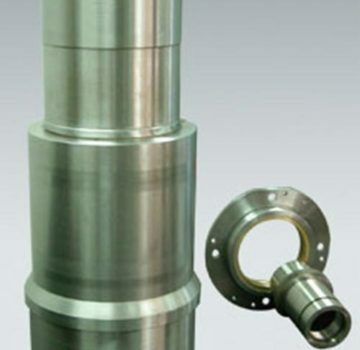 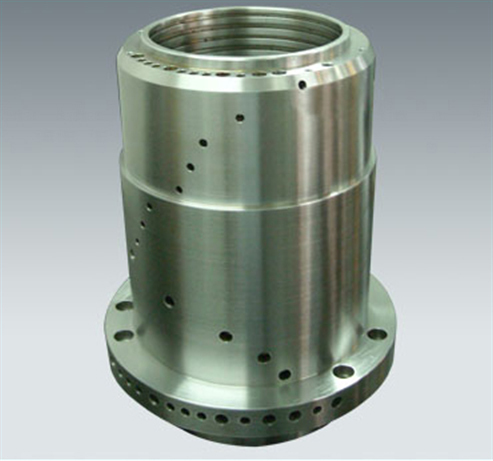 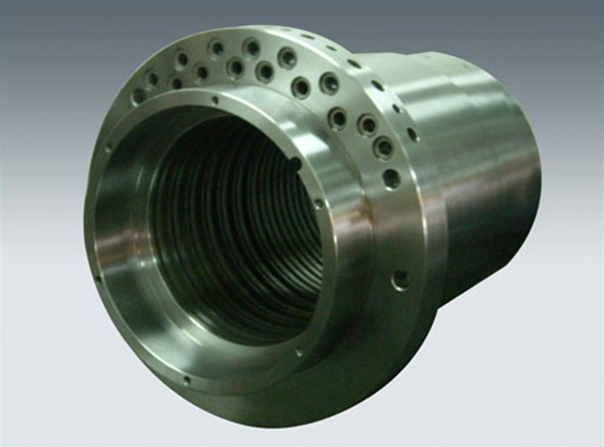 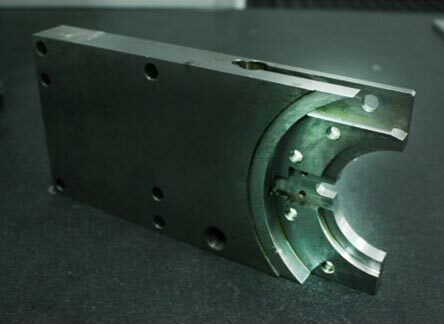 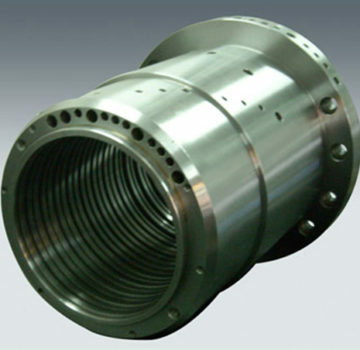 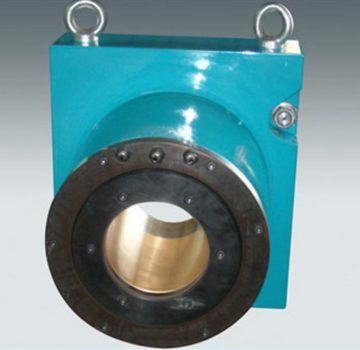 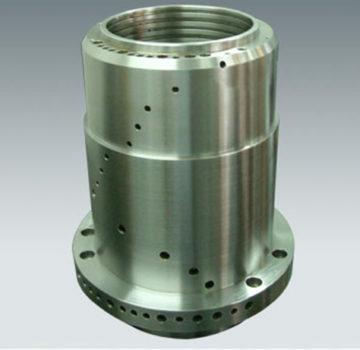 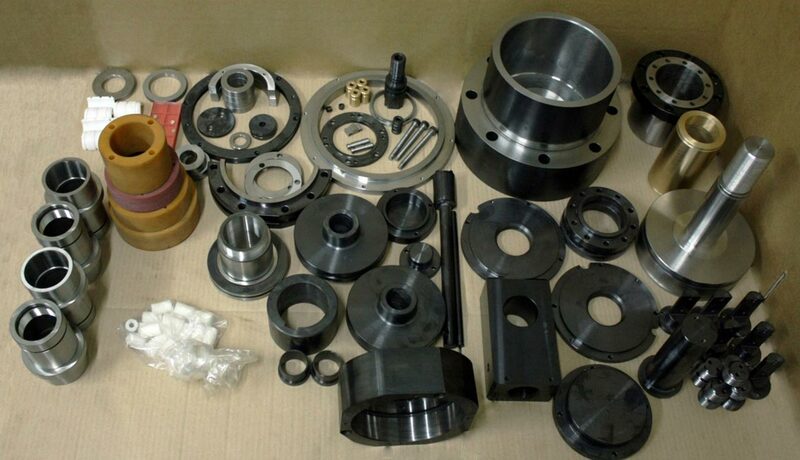 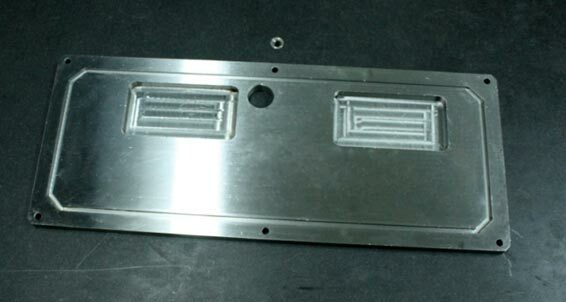 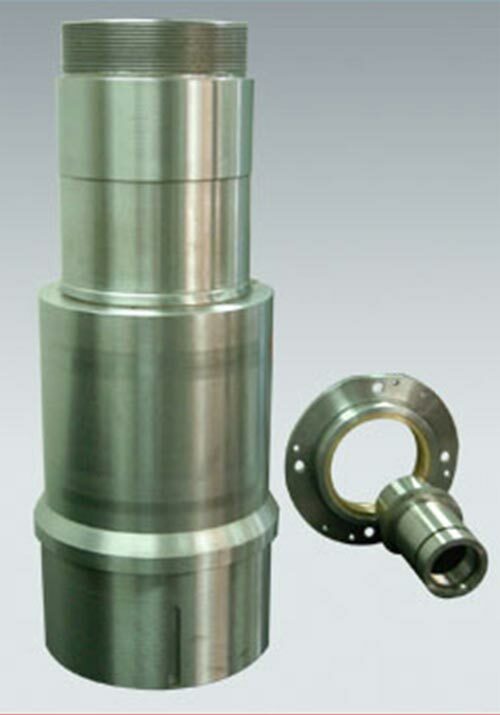 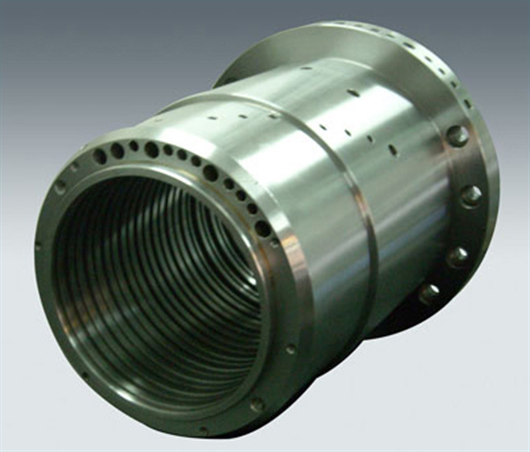 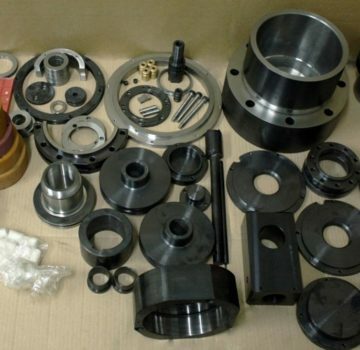 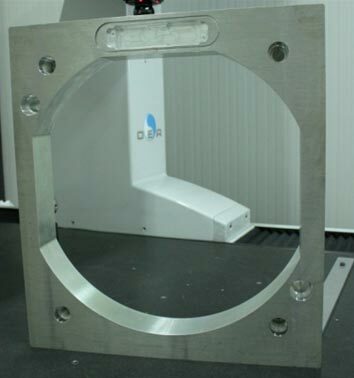 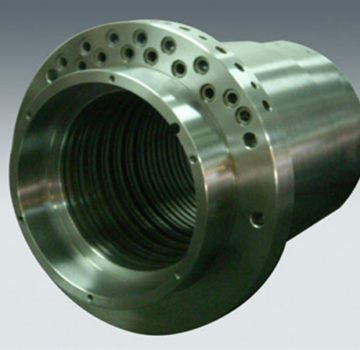 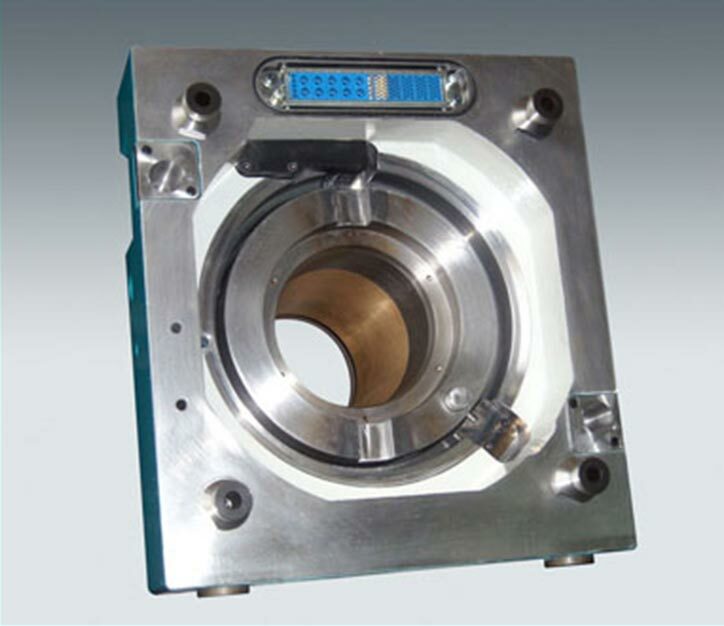 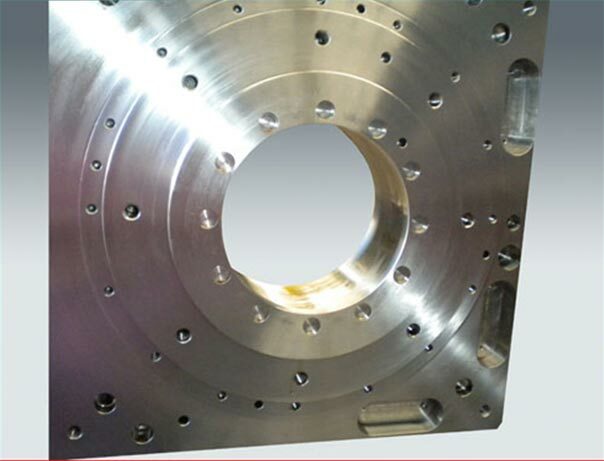 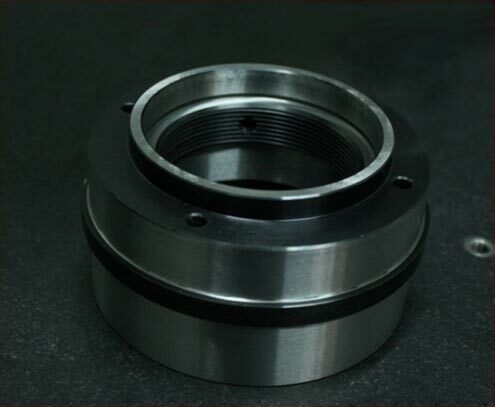 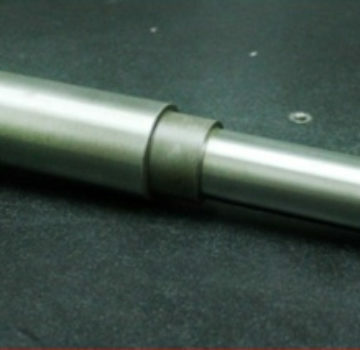 Our production is performed according to the high dimensional and geometric tolerance range required by the customer. 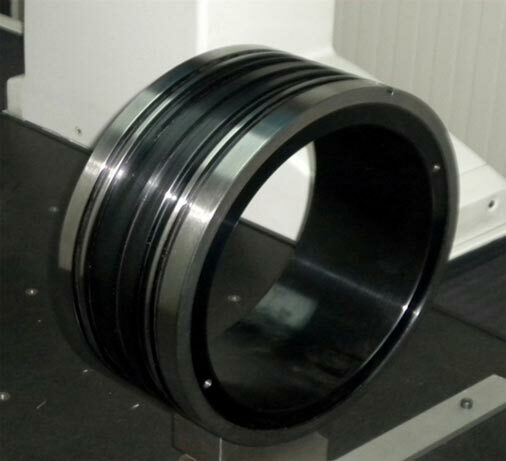 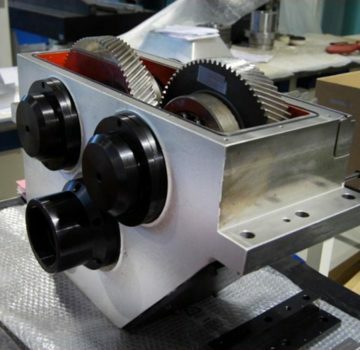 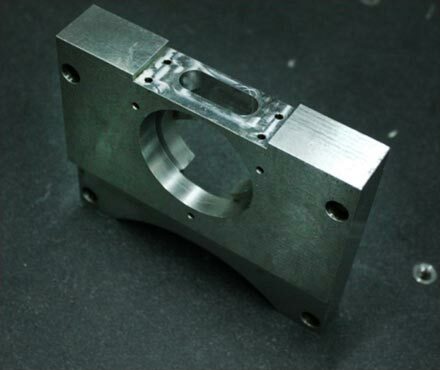 Thanks to the production capacity and the skills developed by our business teams, we are able to successfully solve the complex mechanical problems respecting the restricted margins of tolerances. 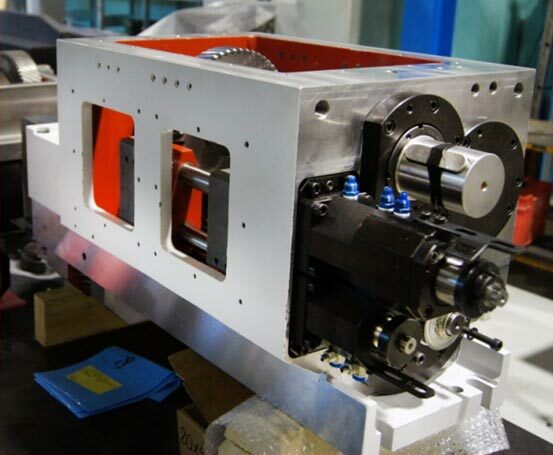 La Meccanica Industriale provides complete kits as per customer requests, with short delivery times and with carriers busy throughout Europe. 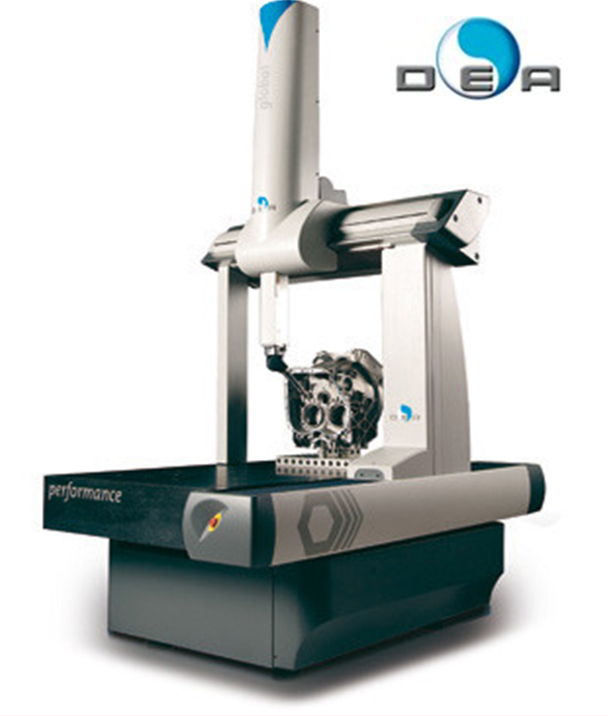 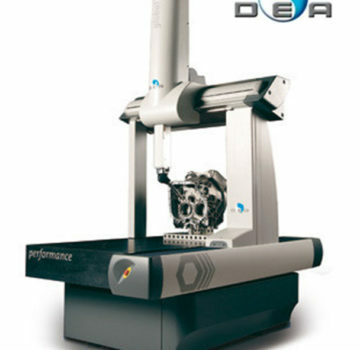 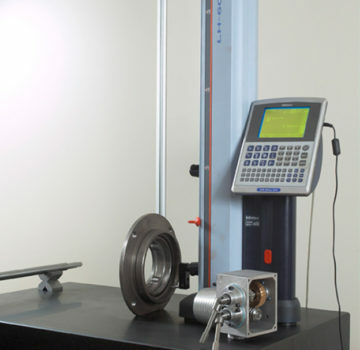 In compliance with the quality standards, La Meccanica Industriale has two rooms for the metrological measure, equipped with digital altimeter and measuring machine DEA. 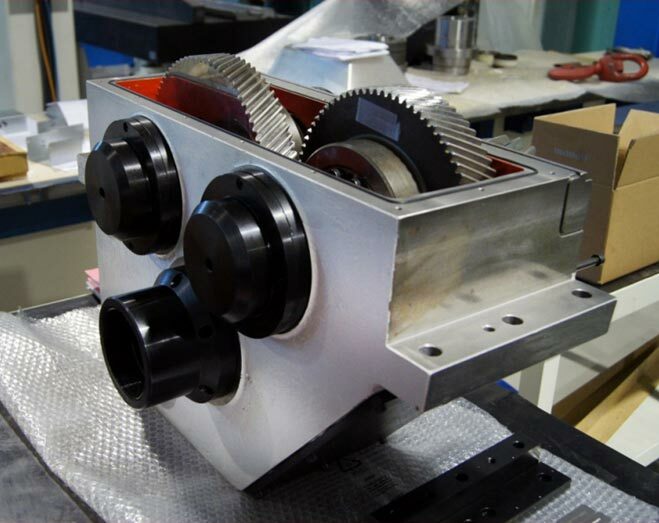 La Meccanica Industriale is able to produce integrated kits consisting of products of different nature, processing and degree of tolerance. 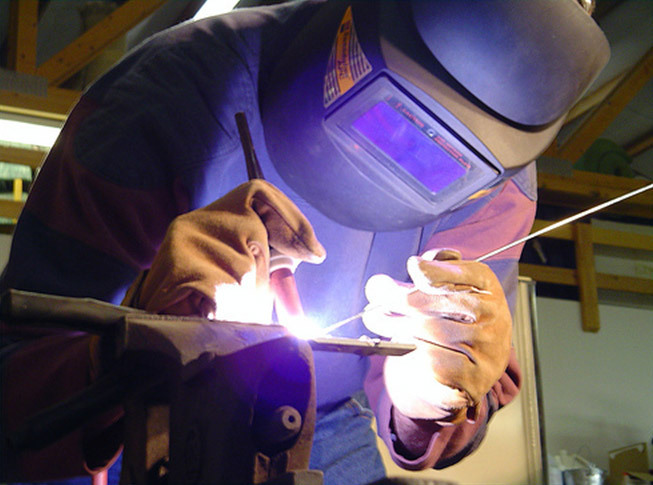 We provide assembly groups ready for use in accordance with the needs of the project and we are able to perform also the maintenance of small groups. 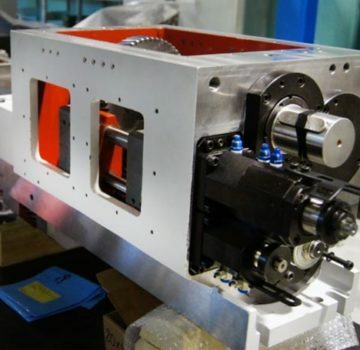 The groups that La Meccanica Industriale is able to provide are totally assembled and they comply with the strict specifications of tolerance and function required by the customer. 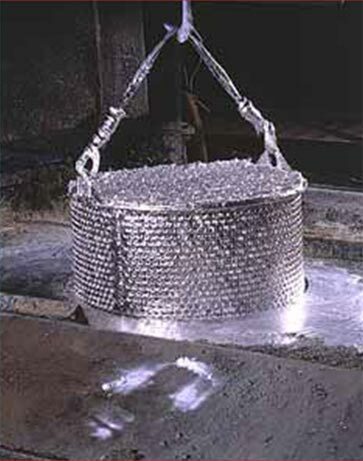 During its thirty years of activity, La Meccanica Industriale has established significant synergies with companies with expertise in different areas. 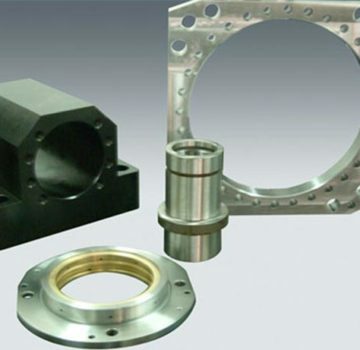 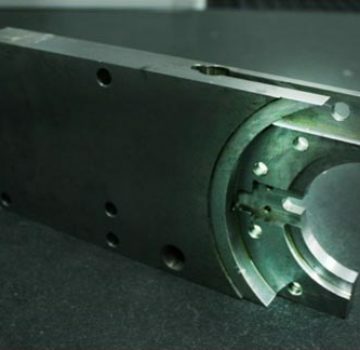 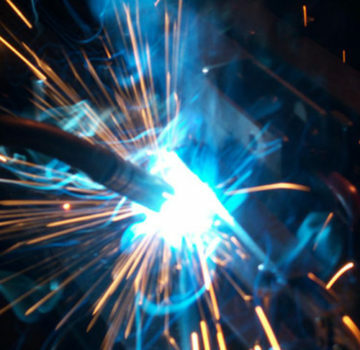 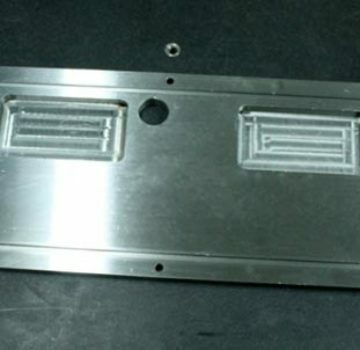 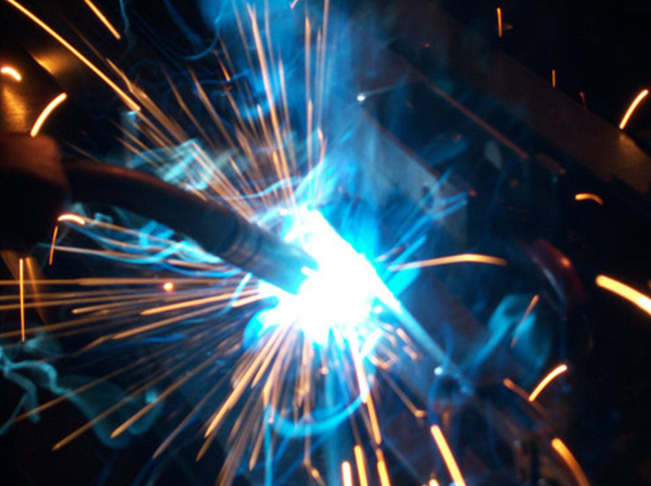 For this reason, it is able to provide integrated products in which afferent different processes such as welding and surface treatment certificates according to the high required quality standards.